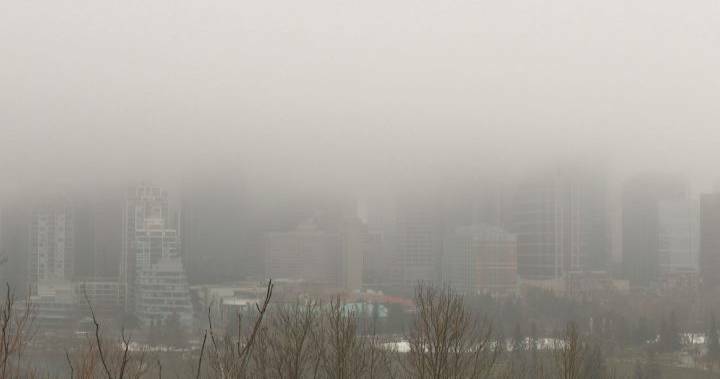 A fog advisory was issued for parts of southern Alberta on Sunday. Environment Canada issued the statement at 8:30 a.m. for Calgary, Airdrie, Cochrane, Olds, Sundre, Brooks, Strathmore, Vulcan, Drumheller, Three Hills, Okotoks, High River, and Claresholm. Regions with below freezing temperatures might have experienced patchy freezing drizzle Sunday morning, Environment Canada said. Areas of dense fog were expected to persist until Sunday afternoon.